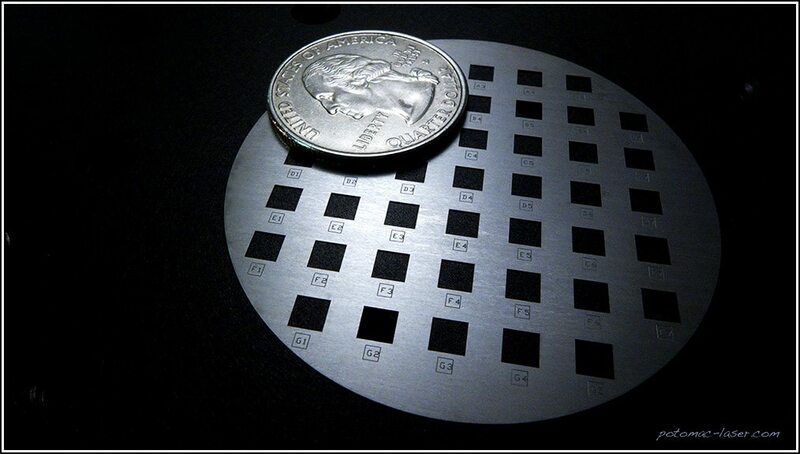 Shadow Mask Fabrication: Potomac has fabricated hundreds of shadow masks with feature sizes as small as 1 micron. Materials include stainless steel, tungsten, tantalum, polyimide and more. Please send us an Email or call us to discuss your next application.